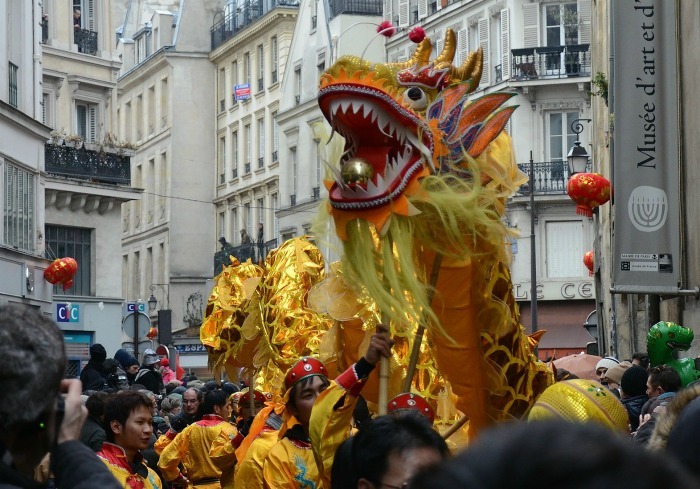 Chinese New Year is a traditional Chinese holiday that is celebrated on the first day of the Chinese calendar. 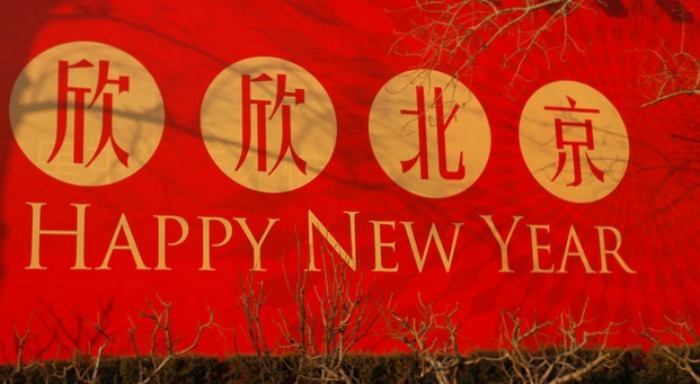 In 2019, the first day of the Chinese New Year falls on Tuesday. February 5 – over a month later than our normal New Year. This special day on the Chinese calendar is also celebrated in quite a different way than our is. 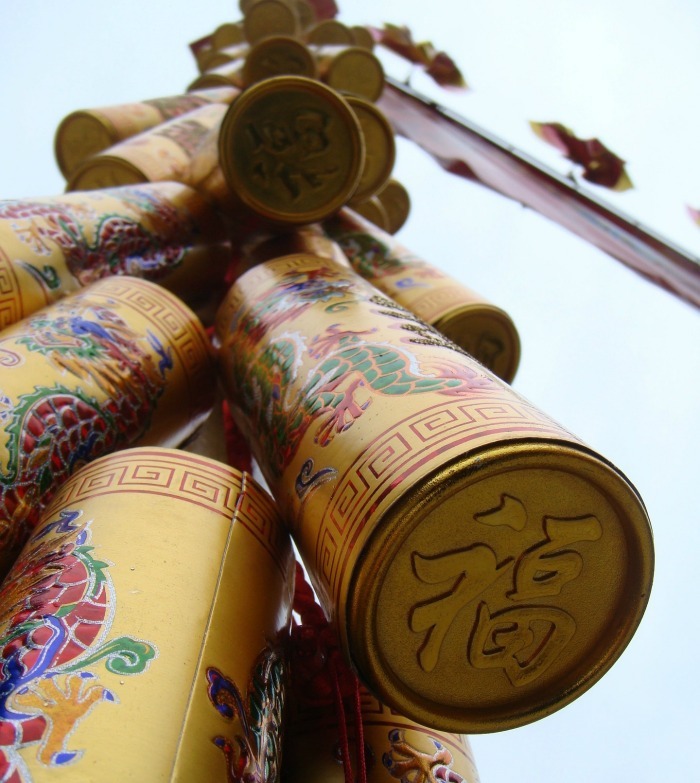 Traditions and Details about The Chinese New Year Celebration. In China, the holiday is also known as the Spring Festival. 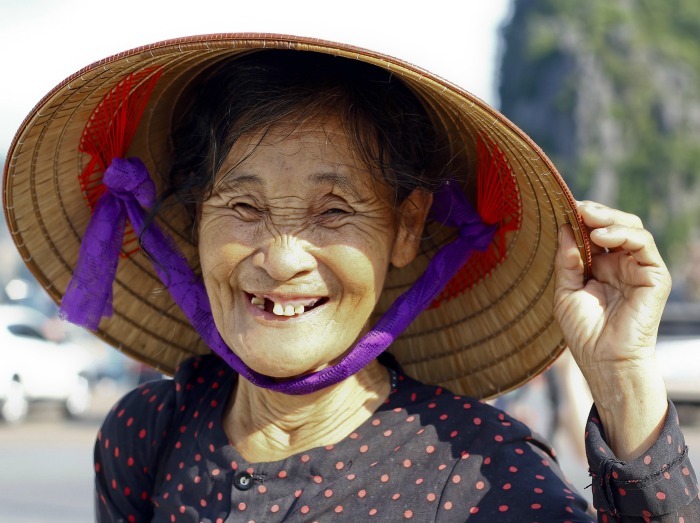 The holiday traditionally runs for a full 15 days, which makes it the longest festival in the Chinese Calendar. Legend has it that in ancient times, Buddha asked all of the animals to meet him on the Chinese New year. Since 12 animals came, Buddha named a year after each one. 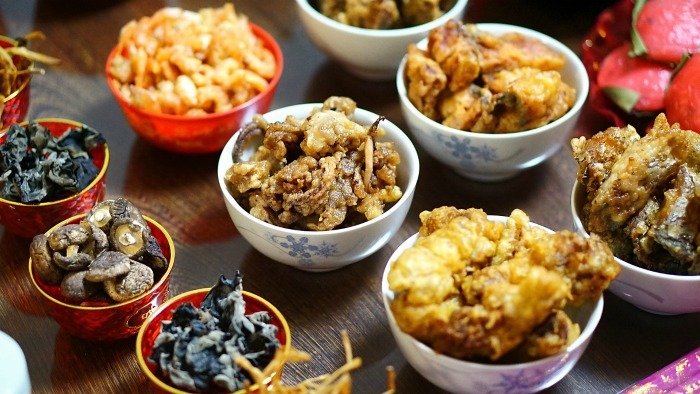 Regional customs and traditions to celebrate the Chinese new year vary widely within China. There are some that are popular though throughout most of the provinces. The evening preceding the Chinese New Year’s day is a time for Chinese families to gather for a reunion dinner. Families will often clean the house thoroughly to sweep away any bad fortune and to welcome in good luck. 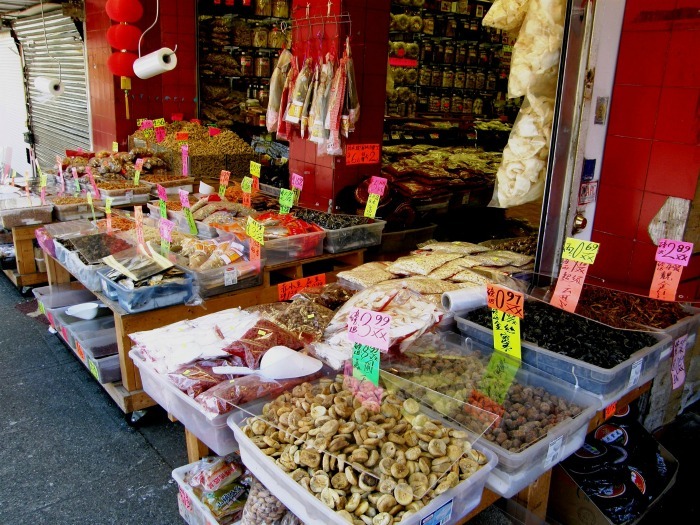 The significance of the family is important in Chinese New Year celebrations. The New Year’s Eve dinner is an important event. Family tables will often leave an empty spot for those family members who are unable to attend the event. A few days before the Chinese New Year, many Chinese homemakers will do a complete cleaning of the house to signify the removal of the old and welcoming of the new year. Windows and doors are often decorated with red colored paper couplets with themes that deal with good fortune. Many Chinese homes are decorated about 10 days before the Spring Festival. Most decorations involve the color red and use lucky images as well. It is not uncommon to see decorations for the animal of the year. Here in the USA, we don’t decorate for New Year’s day here, but that makes sense, since our celebration is one day and theirs is two weeks. Lighting firecrackers is also popular in much the same way as we love to do this for the fourth of July in the United States. Many people give money in red paper envelopes. 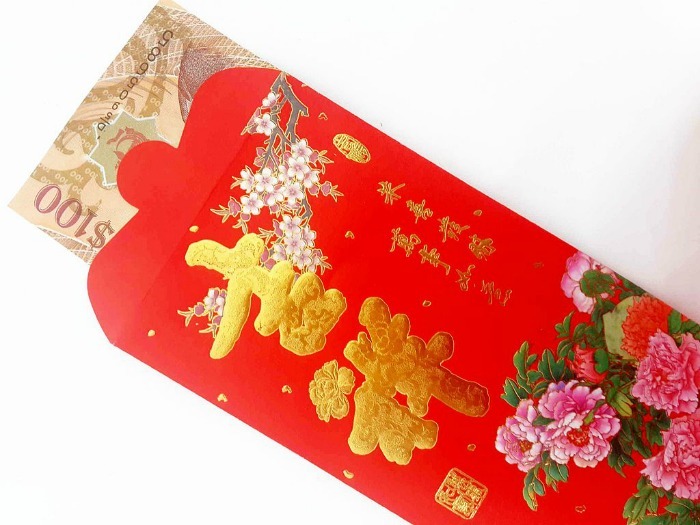 These are often given to childred from their parents, grandparents, and other close friends as Chinese New Year gifts. 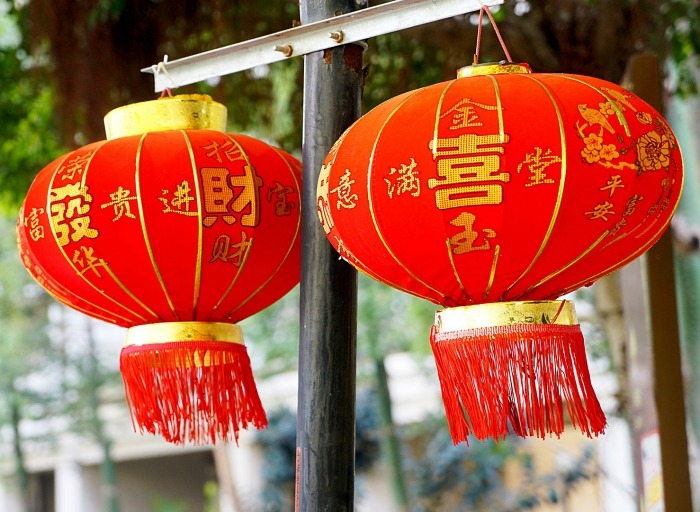 Red is considered the luckiest color in China, and it is widely used during festivals such as the Chinese New Year and other important events like weddings. These money envelopes are often decorated in gold and have sayings on them. 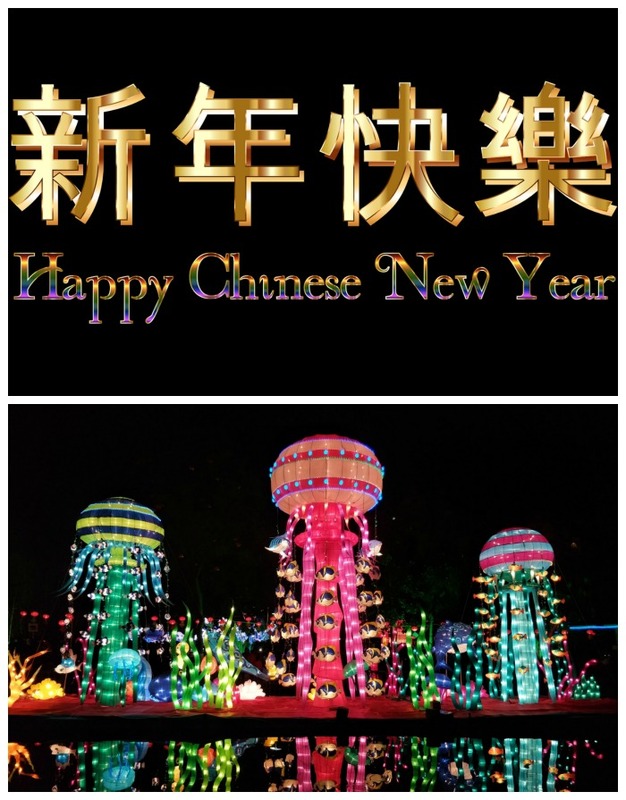 On the 15th day of the New year, the lantern festival is held. Some of the lanterns are real works of art, painted with birds, flowers zodiac signs and the like. A parade is held on Lantern festival day and children carry lanterns. So that the Chinese Calendar will “catch up” with the solar calendar, the Chinese add an extra month every few years (7 years out of a 19 year cycle). This is similar to adding an extra day on our calendar for leap year. During the days that celebrate the Chinese New Year festival, temporary markets are set up that sell mainly New Year’s goods such as red clothing, fireworks, decorations and traditional food. The markets are often decorated with a large amount of lanterns, since these feature prominently in the New Year’s celebration. Colors are important in the festival, with red and gold being used throughout the celebrations. The color red is chosen for two reasons. The first is because red is a considered a lucky color and the second because it is thought that the color will frighten off the monster Nian who is thought to come on New Years Eve. The color gold represents wealth so it is used in hope of coming riches in the new year. 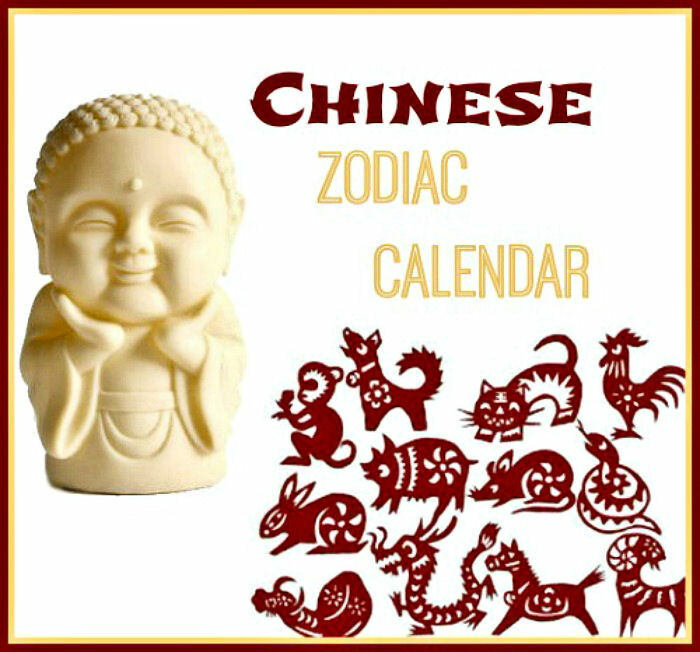 Each year of the Chinese calendar celebrates a different animal. 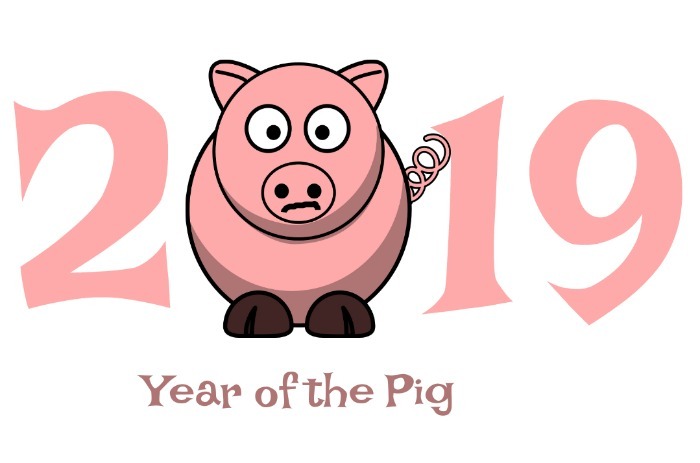 For all you pork lovers out there, you will be delighted to learn that 2019 is considered the year of the Pig in the Chinese astrological calendar. The pig is the twelfth in the 12-year cycle of the Chinese zodiac signs. This means that every 12 years celebrates the same animal. Other years of the Pig are 1971, 1983, 1995, and 2007. When this one ends, we’ll have to wait until 2031 for it to be celebrated as the year of the pig again. Pig is thought to be a dumb animal in China since it likes to sleep and eats a lot. It is associated with laziness and awkwardness. On the positive side, it it thought to bring affluence to people and is regarded as a symbol of wealth. Departed relatives are an important part of The Chinese New year. The holiday is a time to honor household and heavenly gods and to always honor relatives that have passed on. As one would expect, the holiday is celebrated very differently depending on the generation. The younger generations of Chinese families now observe the holiday in a very different manner from their ancestors. For many young people, the holiday has changed from an opportunity to renew family ties to a chance for relaxation from work. Doesn’t that sound like some in the younger generations of our society too? Looking for a neat Chinese DIY project? 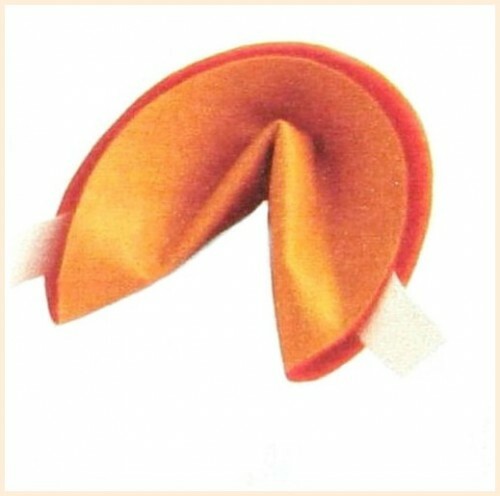 Try this idea for a No Sew Chinese Fortune Cookie. Get the directions here. It is interesting to me that the Chinese New Year falls during the winter as our Christmas and New Year are. Originally, the celebration was set to coincide with a down time before the new year of farming started, and since many Chinese were farmers, this made sense. Today, even though most of their population is urban, as our is, they often still return to their rural roots for the holiday, just as many of us do when we visit family. Admin note: This post first appeared on the blog in January of 2014. I have updated the post to add new photos, information about the year of the pig and a video for you to enjoy. 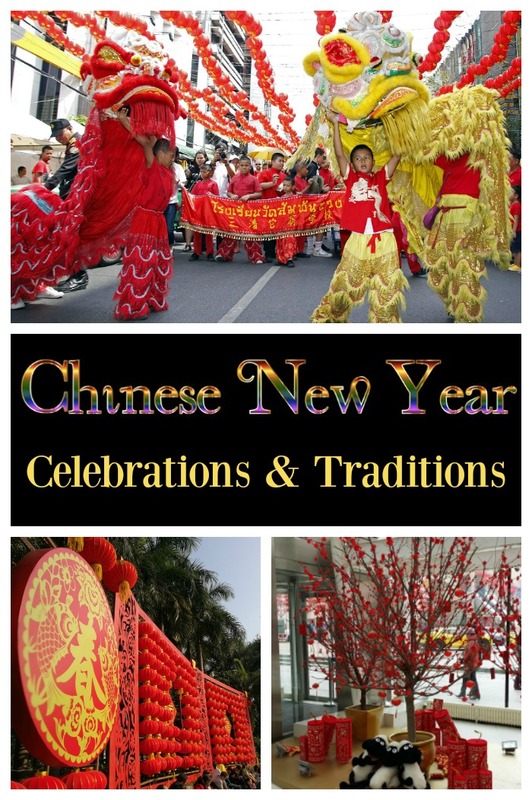 Would you like a reminder of this post for Chinese New Year Celebrations and Traditions? Just pin this image to one of your boards on Pinterest so that you can easily find it later.